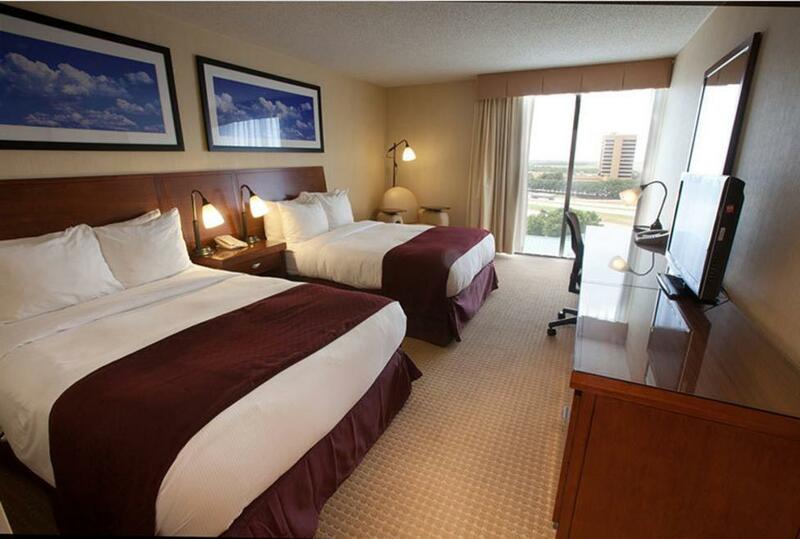 Located less than three miles from DFW International Airport, Doubletree by Hilton DFW Airport North features a warm atmosphere, 282 guestrooms and the utmost personal attention. 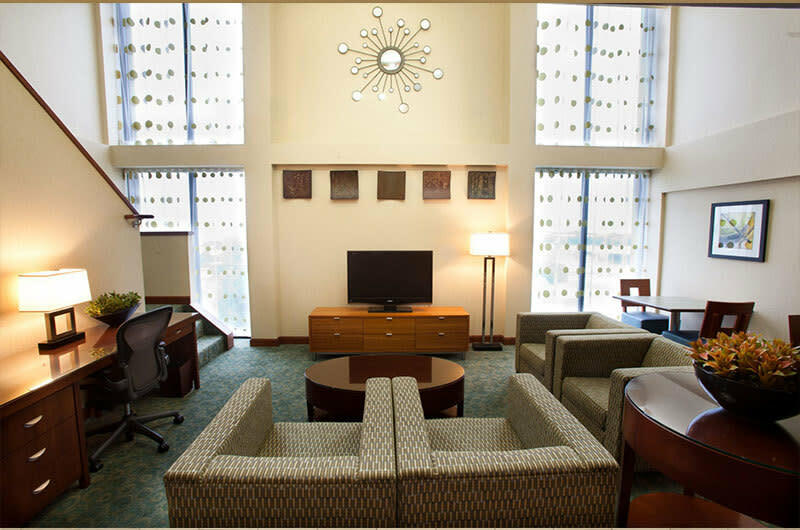 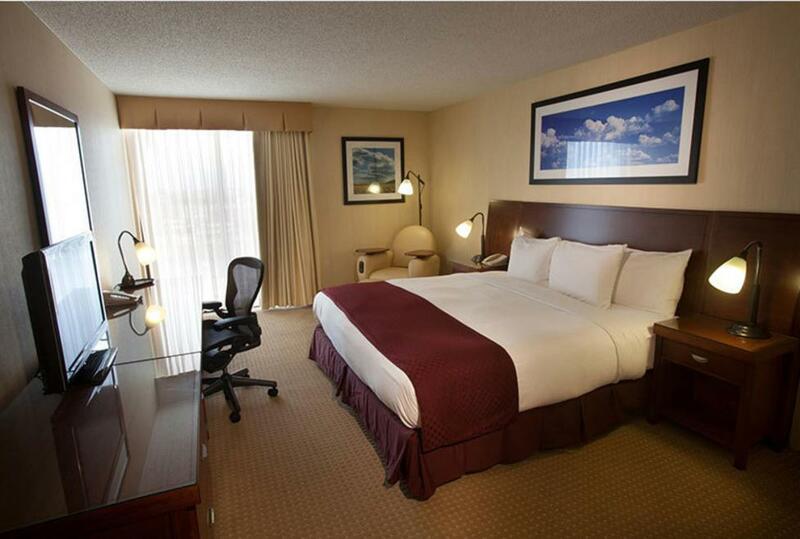 Business and leisure guests alike enjoy the ideal location. 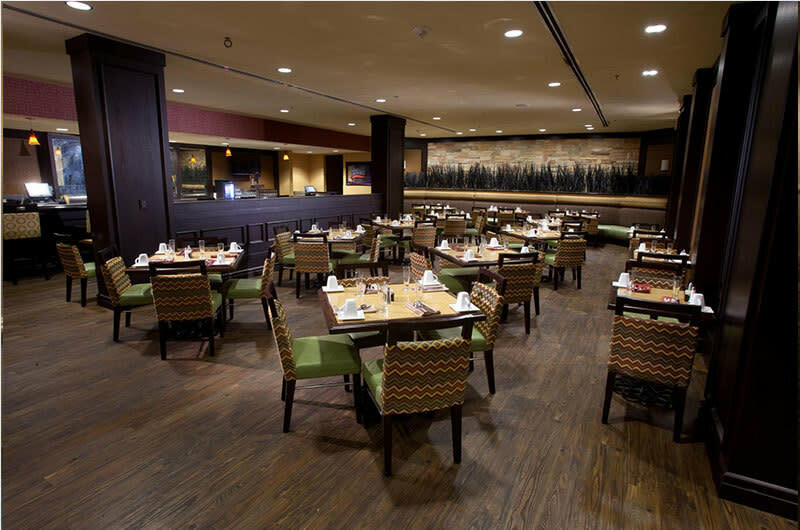 Nestled close to area business complexes, the hotel is a convenient trip to restaurants, shopping and activities inclusive of: Grapevine Mills Mall, Texas Stadium, Las Collinas, Six Flags Over Texas, Lone Star Race Track, Galleria Mall and downtown Dallas. 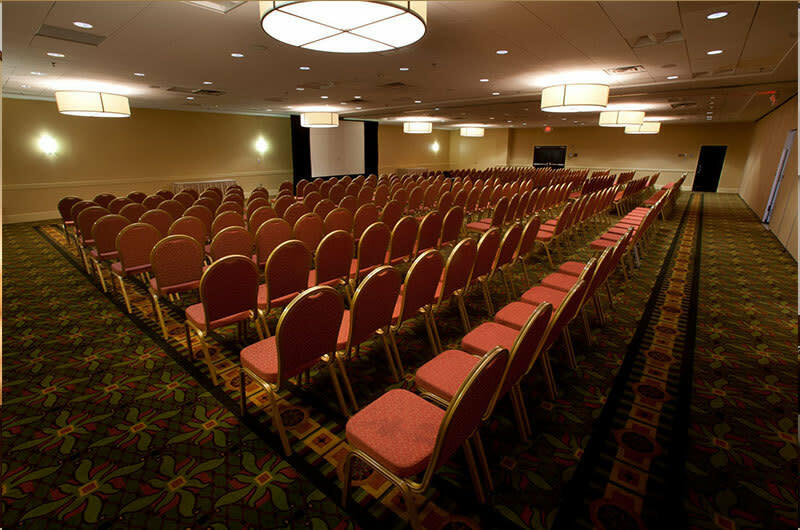 For your next meeting or reception, the hotel features 16,000 square feet of flexible event space, along with exclusive "Banquetology" dining experience and creative sales and catering professionals to ensure your every whim is met. 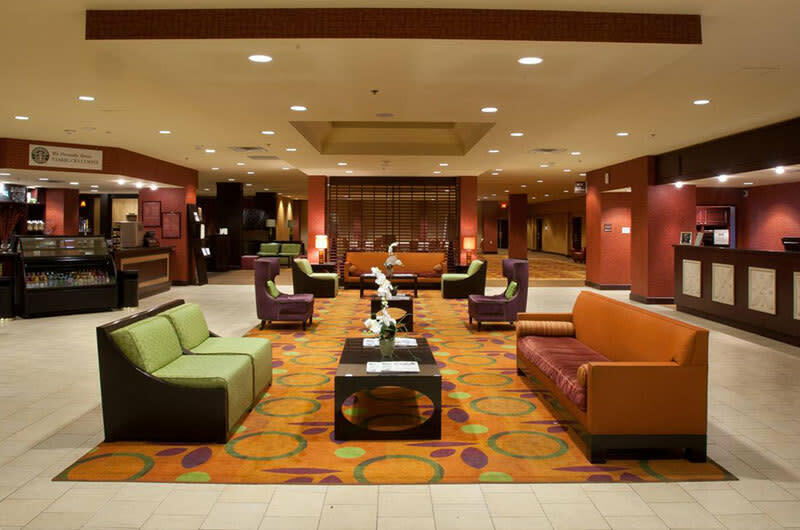 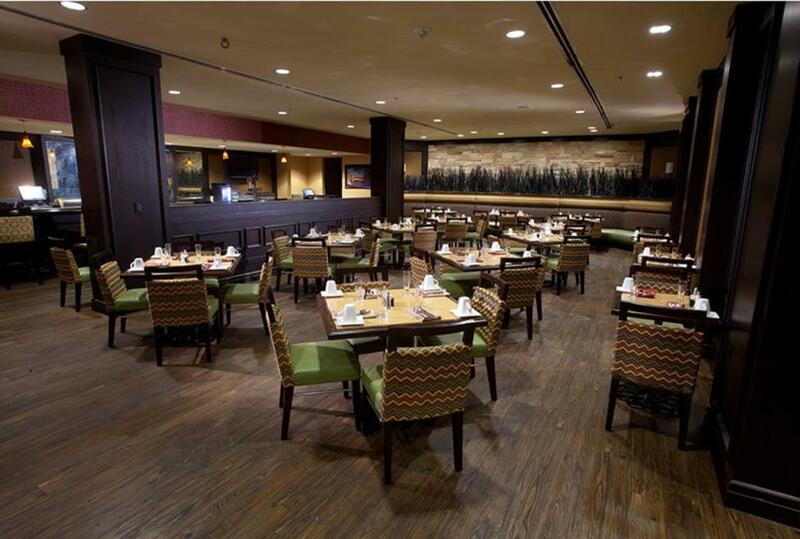 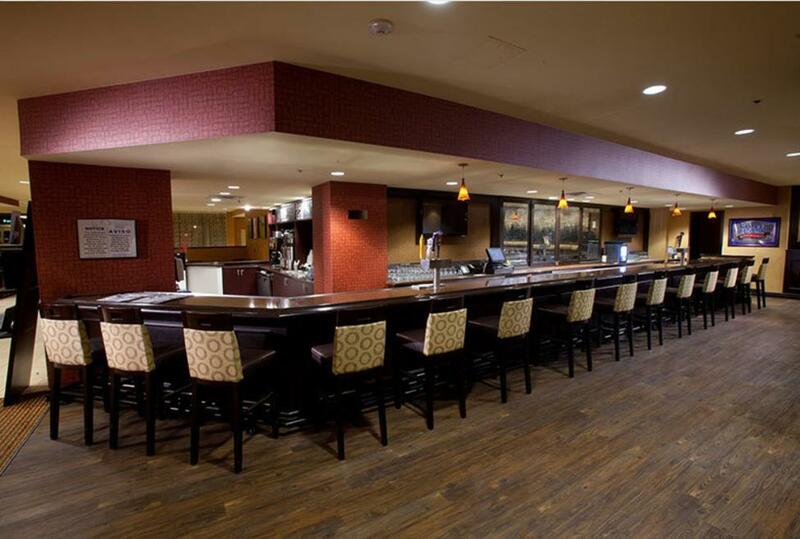 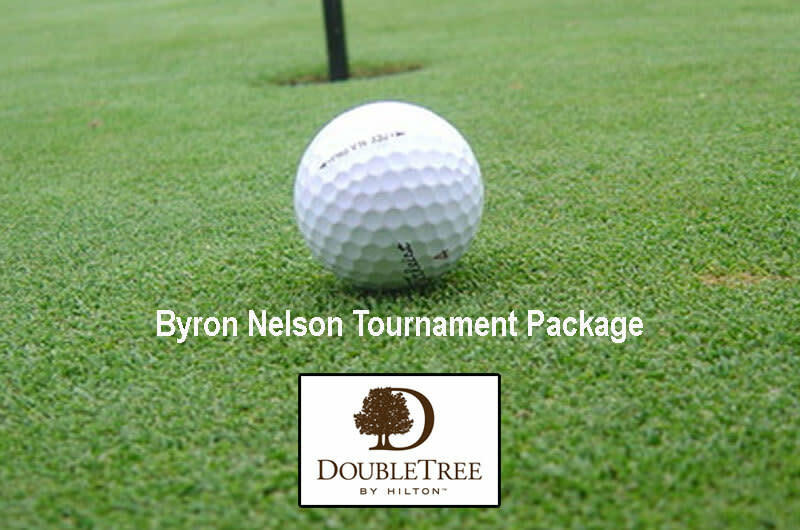 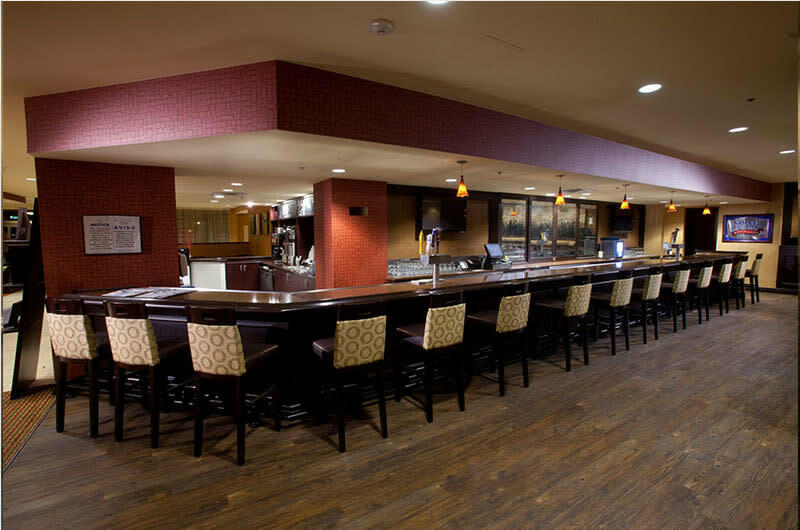 Treat yourself to a unique, customer-centric lifestyle experience at Doubletree by Hilton DFW Airport North. Select amenities include an outdoor pool, lush landscapes, fitness facility and sauna. 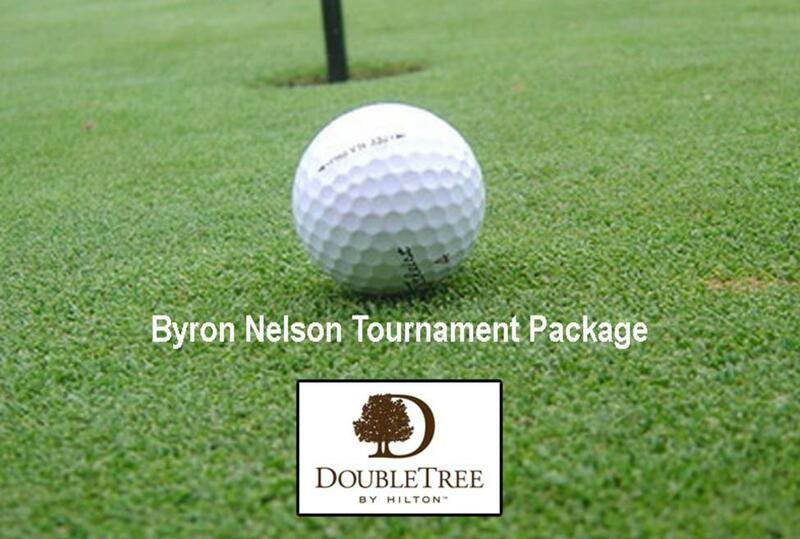 After your business meeting, unwind with a round of golf or shop 'til you drop at Grapevine Mills Mall. When it is time to catch your flight, allow the complimentary 24-hour shuttle service to transfer you promptly and comfortably to your terminal.